Usually leaves the warehouse in 2-3 business days. 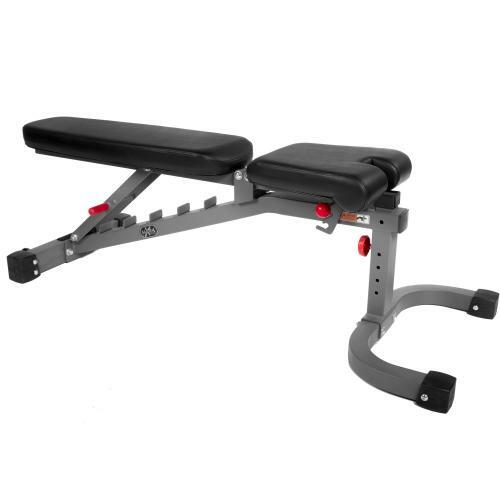 "XMark's 11-Gauge Flat Incline Decline (FID) Bench XM-7472 features the stability and comfort necessary to workout with massive weight loads making it a key weight bench for any strength routine, beginner or advanced. With a 1500 lb. 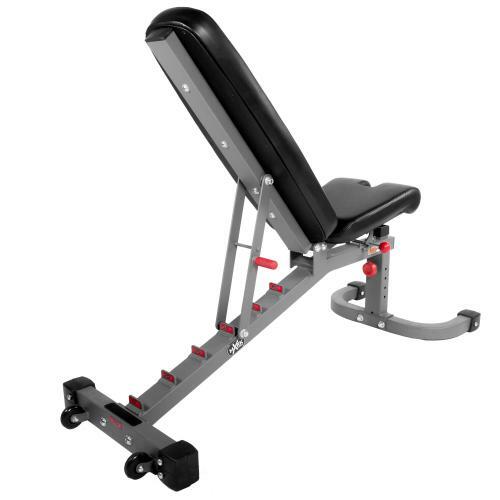 weight capacity, XMark's FID Bench will never fail you as you challenge your muscles with 7 different back pad angle adjustments from flat to full military press position. Other features include an ergonomic 3 position seat, oversized vinyl covered roller pads, bolted-on skid resistant feet, and an extra thick 3" Duracraft pad. Built-in transit wheels allow you to easily move in and out of power cages, cable machines or away for storage. 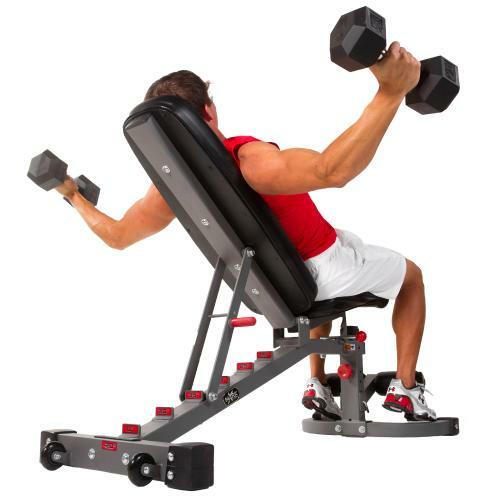 Transform your XMark FID Bench XM-7472 into the ultimate bench with OPTIONAL upgrades including the XMark 11-Gauge Preacher Curl Attachment XM-7454 and the XMark 11-Gauge Adjustable Leg Curl/Leg Extension Attachment XM-7455. Why Buy From Shopping Warehouse? "First time customer, I will be back and will tell other grandparents and parents." Fast & Easy Shopping - Shopping Warehouse is easy to understand and it's very simple to find what you're looking for. Browsing and checkout is a breeze, no need to create an account. Our products stand out. They stand up. They stand tall. They stand tough. In the past, home fitness equipment didn't need to be as durable, since more people that worked out went to the local gym to use commercial equipment (or could afford it at home). Others that didn't work out regularly, didn't need strong and durable equipment. Today, people demand more. It needs to be tough. It needs to last. It needs to adapt to their way of life. And it needs to be affordable. 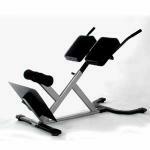 With XMark Fitness equipment, you know what you are paying for. It will meet every expectation you have and more. We have a range of diverse fitness offerings to meet your every need and goal. 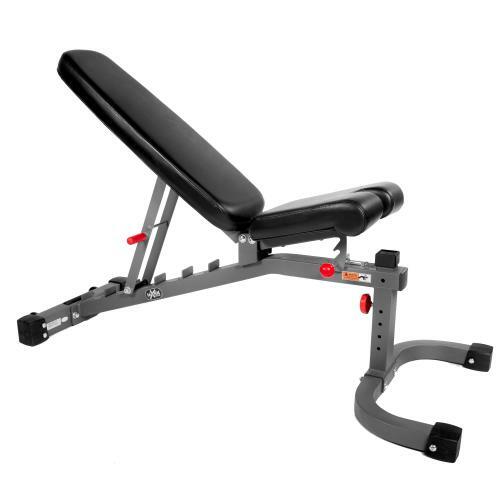 From comfortable seat cushions to sturdy and reliable frames, XMark has every aspect of your fitness routine covered.